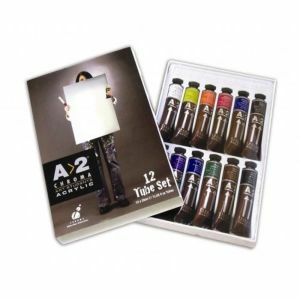 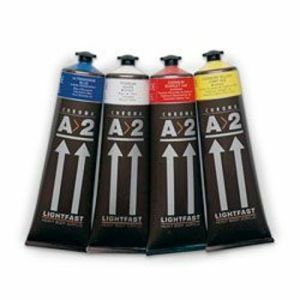 Acrylic paints and mediums have revolutionized the art world over the past few decades. 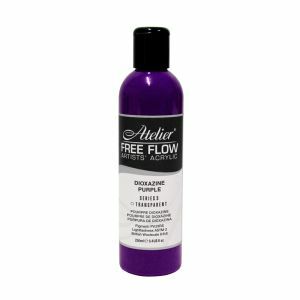 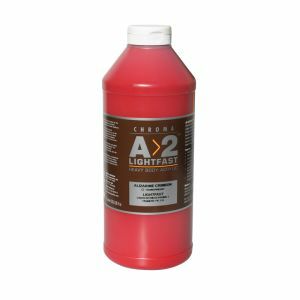 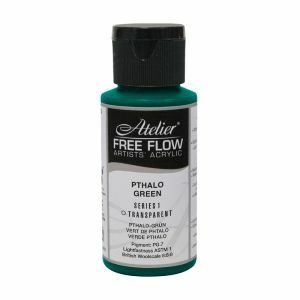 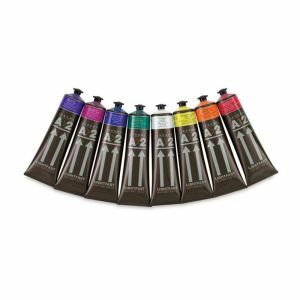 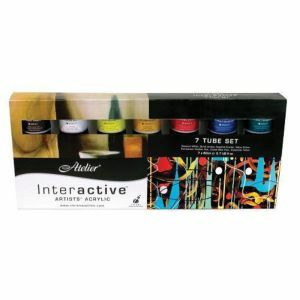 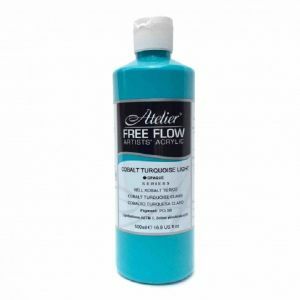 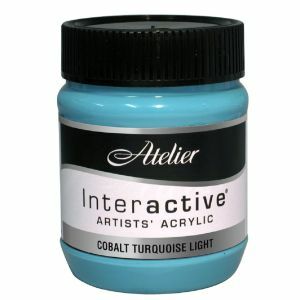 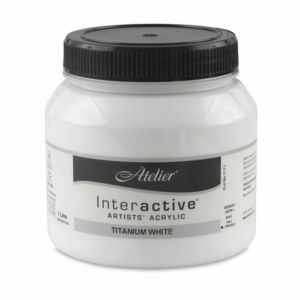 The pigments are exceptional and combined with the unlimited potential which the acrylic mediums offer, it's no wonder they're so popular and increasingly used by artists from students to fine art practitioners. 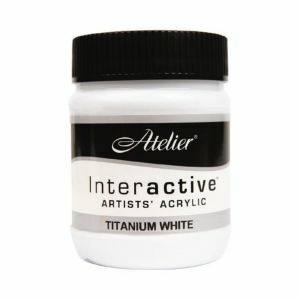 There is almost no painting effect that cannot be achieved using acrylics.